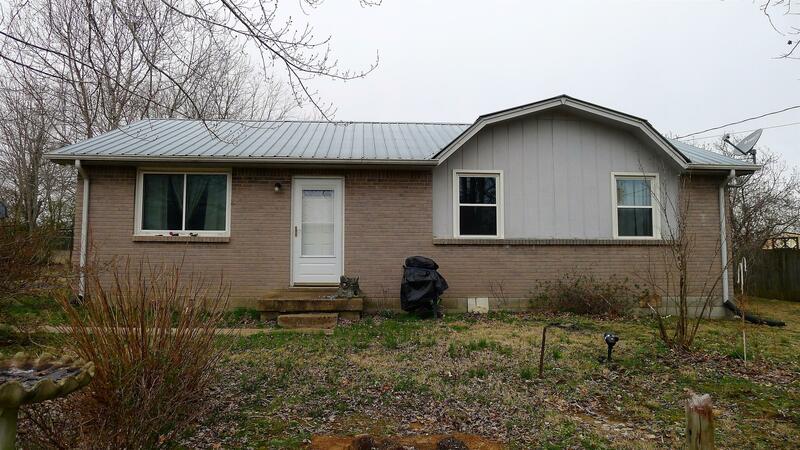 Cute all brick home with a great yard, new flooring and windows and metal roof! New paint in some rooms. Has a storm shelter in the back yard! Perfect starter home. Williamson County Schools!